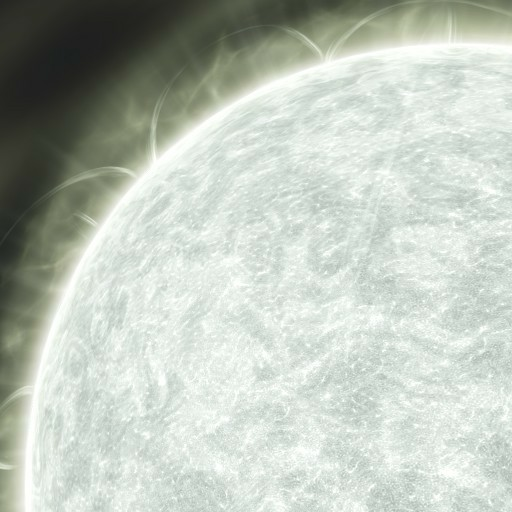 A main-sequence star in a class of stellar bodies that are typically white or yellow-white in hue. Hydrogen fusion drives the energy generation of these stars and they are often hot and bright. Stars of this type can be found with companion stars, are often accompanied by mature planetary systems and tend to emit an ultraviolet radiation flux providing for habitable zones conducive to human occupation.